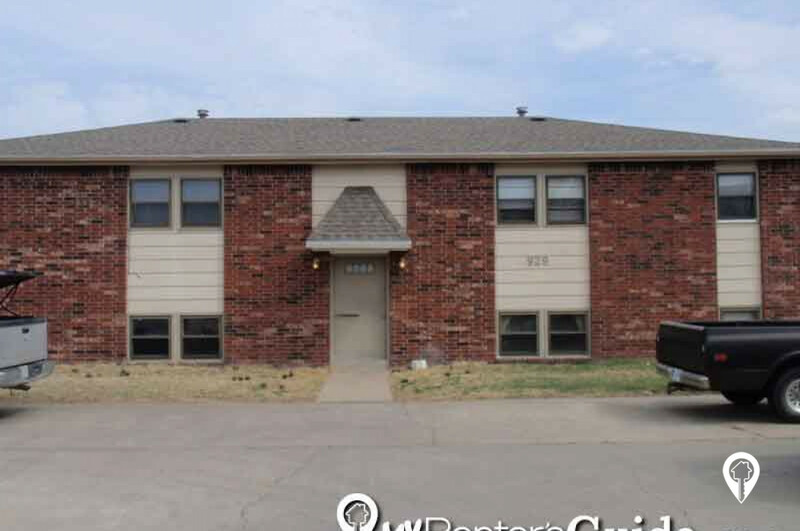 929 Windwood Apartments is Junction City, KS offer apartments for rent in the Junction City, KS area. 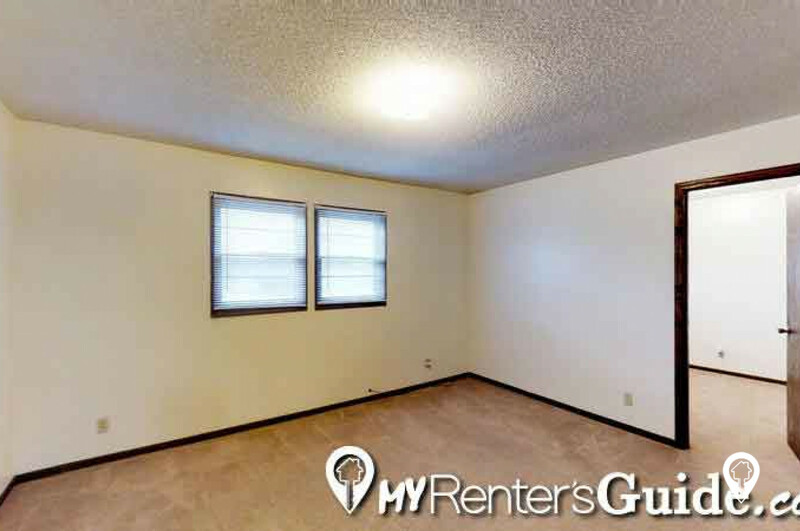 929 Windwood Apartments is a 4 plex located off of Ash street and 77 in Junction City. 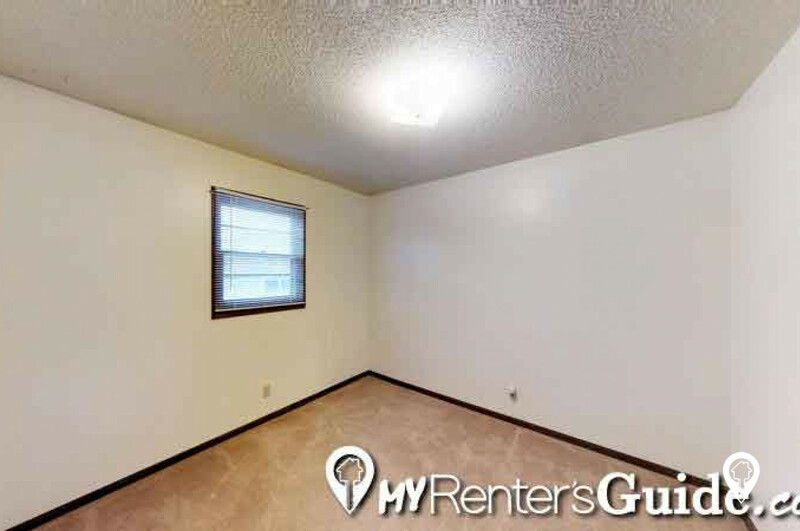 Located on the West side of Junction City near residential neighborhoods, 929 Windwood Apartments is an ideal place to call "home" if you are looking to get away from the hustle and bustle of town but still be located close enough to shopping, dining, I70 and Fort Riley. Cloud Campus is also located just across the street from 929 Windwood Apartments and Geary County Hospital is just down the street. 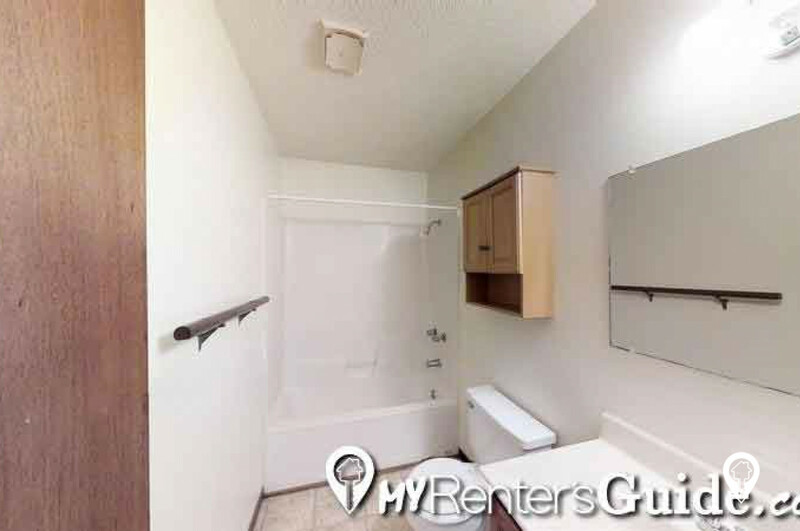 Check out our 3D tour and call Junghans Agency today to pick up your keys! 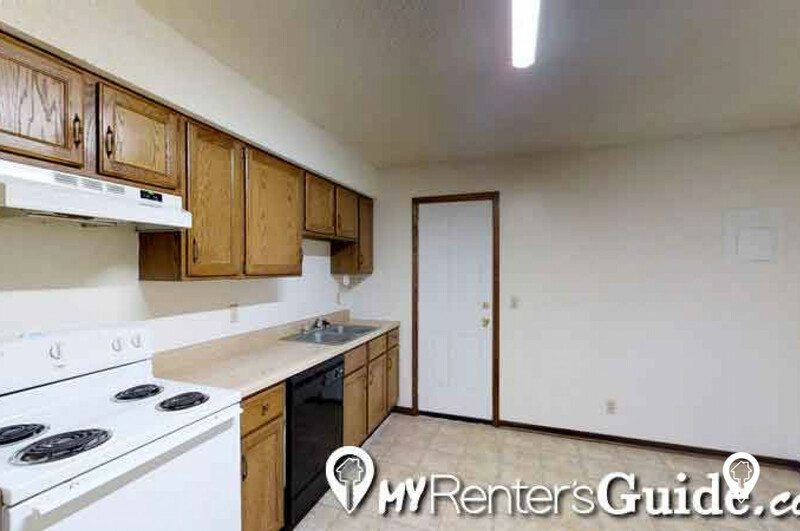 2 beds 1 bath $495 2 Bed 1 Bath 500 sq. 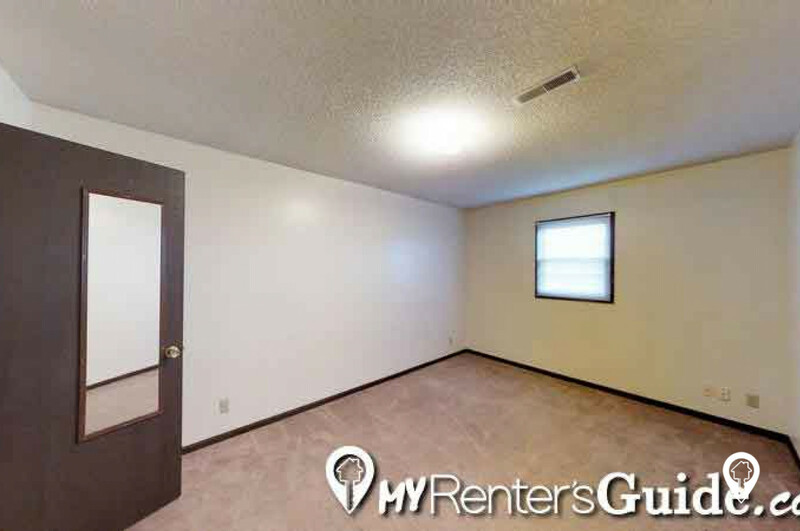 ft.
Windwood Apartments is located close to Fort Riley and I70! From 77 and I70 turn right onto Ash and then take a right onto Windwood. 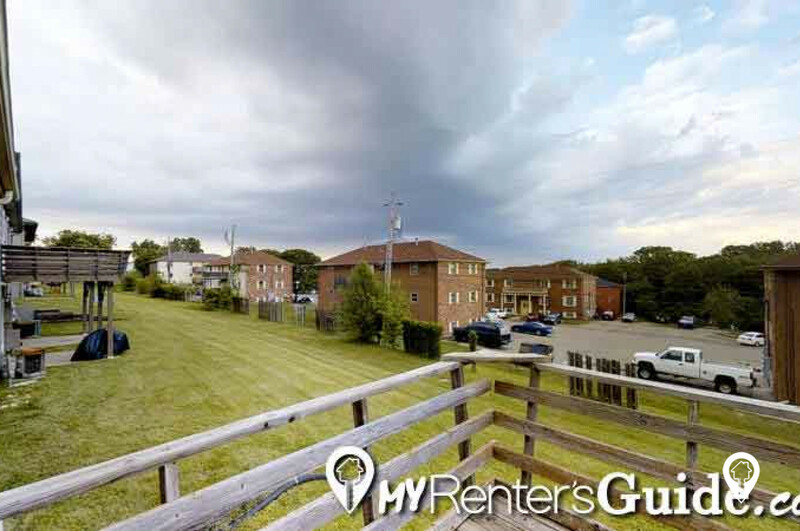 929 Windwood Apartments is located on the left.